Do you agree or disagree with Djimon? I totally agree with his statements and it pleases me that a black actor is aware of in my view a conscious effort to dumb down,defeminize,and down play the black actors and HEROS. For those that disagree just look at how many of our strong black men had to wear a dress or play a gay roll. Dave Chapelle was on point when he pointed that out on Oprah. We who grew up on the comics of the sixties and seventies always took a strong sense of refuge in Marvels willingness to introduce strong black characters in their comics. Black Panther was the greatest because he had a long history that rivaled the other heroes. Nick Fury, Falcon, BP, Luke Cage, It is time that Marvel Films begins to enlighten the movie going public with a greater showing of Superhero diversity. 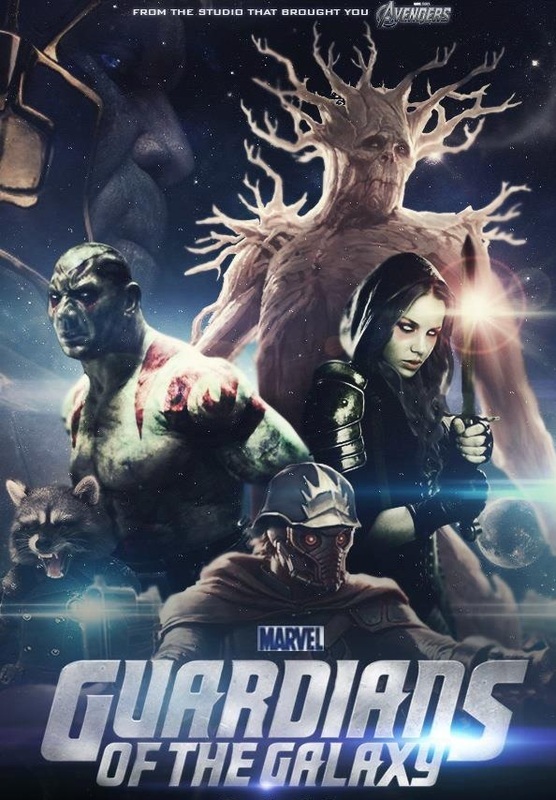 Blade, and Spawn ( which is not a Marvel property) was very well received by the fan base and both heroes are black, Marvel has given the film industry Nick Fury ( who was originally white ) Warith, Storm, War Machine, Gabe Jones ( soldier ) Heimdall ( originally white god of Asgard) and the Falcon coming in the new Captain America Winter Soldier. Marvel is slowly coming along which is more than i can say for DC. 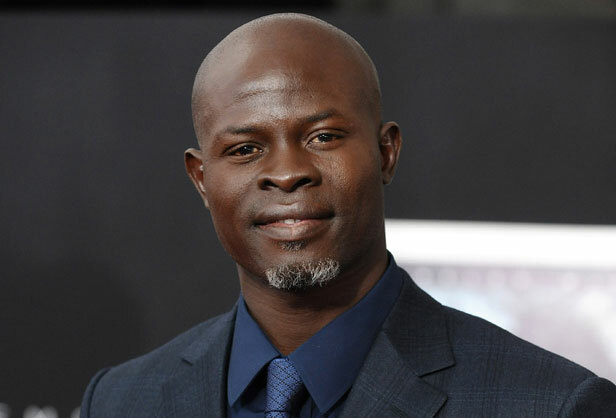 Djimon maybe a bit too old to play the agile king of Wakanda but he would be a great start after all he has the origin, the build, the voice (dialect ) and can play humor as well as drama. I Agree with his point of view. His son is also right.